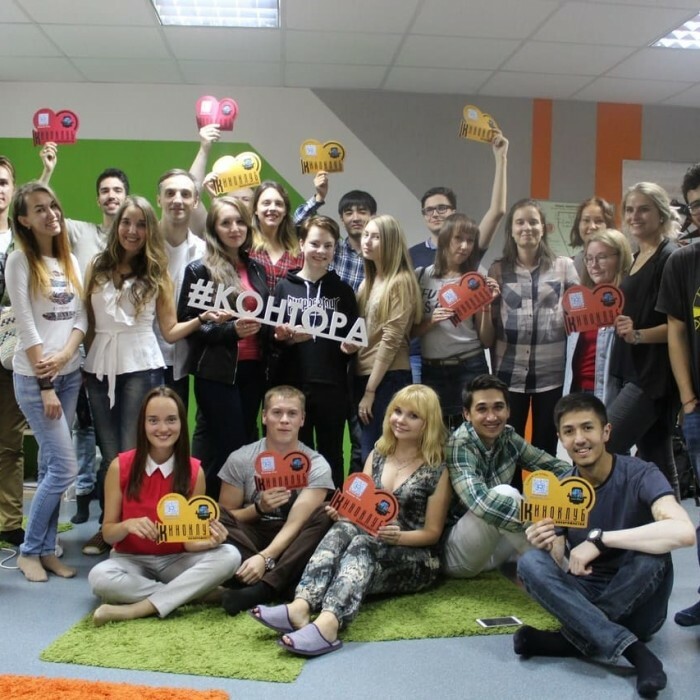 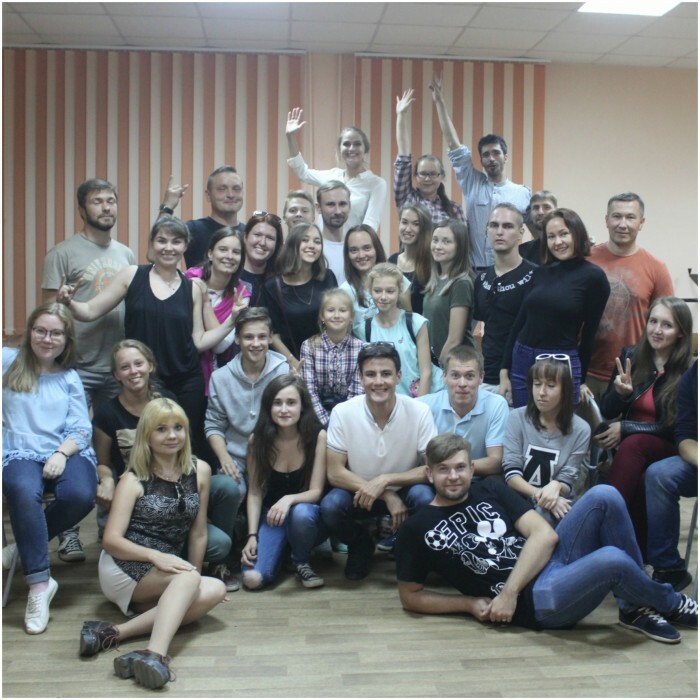 Opora is partner to a two year-project aimed to empower local communities in 6 European countries: Germany, Spain, Portugal, Belarus, Ukraine and Russia and to strengthen a sense of European community across borders. 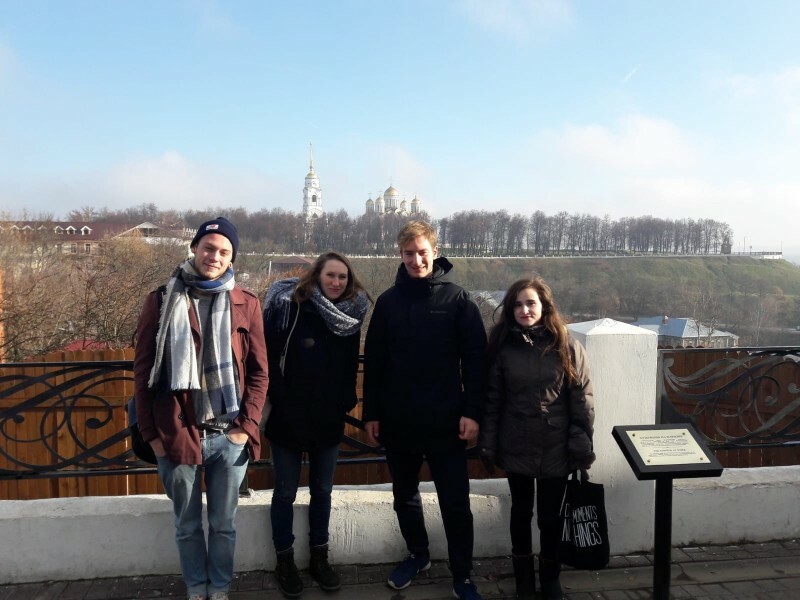 This project includes meetings, trainings and exchange of long-term volunteers; in its framework, Opora will welcome Jan Bergmann, a German volunteer, for 12 months. 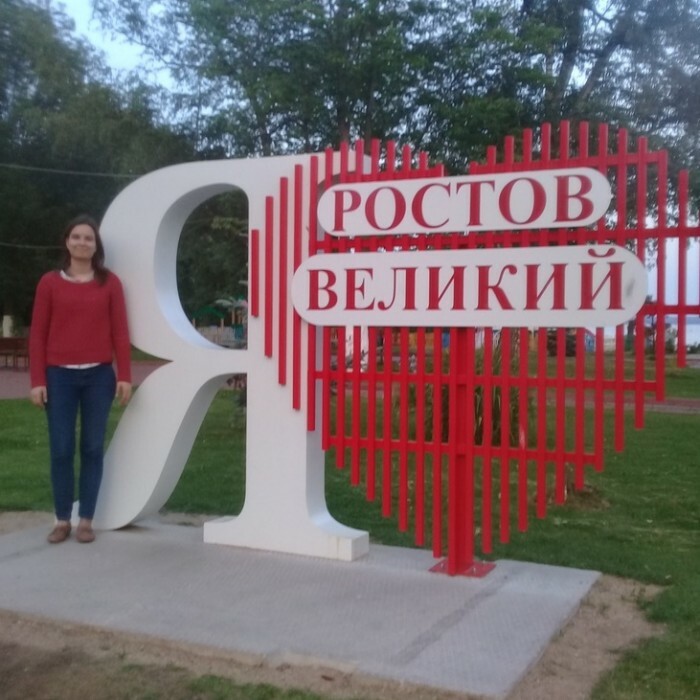 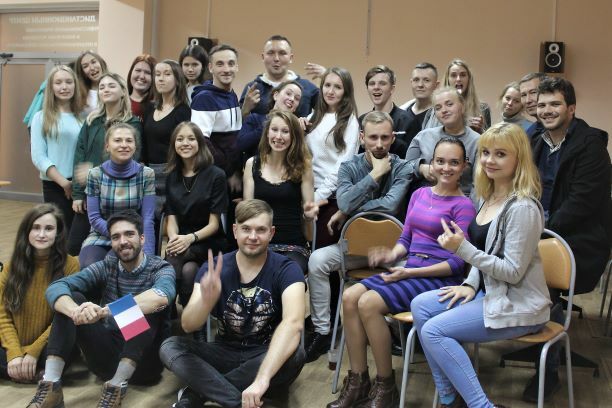 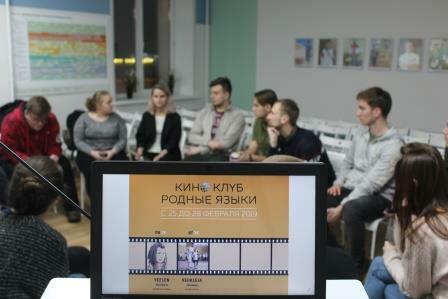 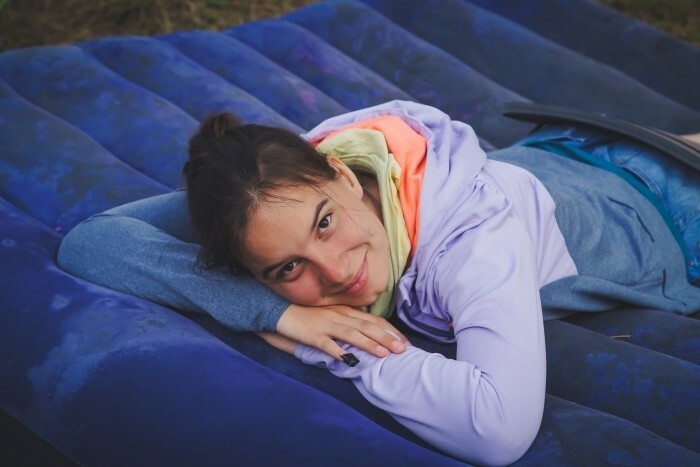 Our volunteer Sara Jankovzki has taken part in the Mid-Term Meeting (MTM), a training for EVS volunteers in Russia to meet each other and reflect together on their experience. 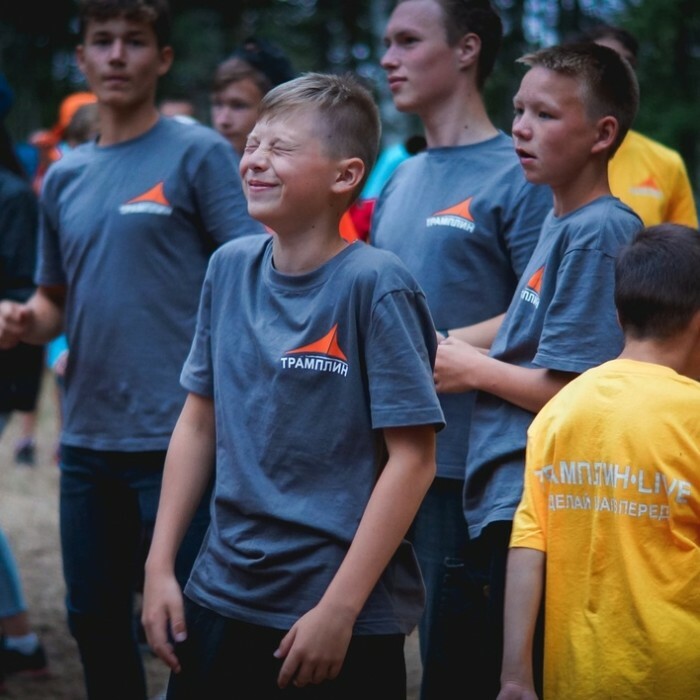 The MTM took place on 21st-23rd June in the small city of Rostov Veliky in the region of Yaroslav, about 200 km north of Moscow.